New vehicle pricing includes all offers and incentives. Tax, Title and Tags not included in vehicle prices shown and must be paid by the purchaser. *** While great effort is made to ensure the accuracy of the information on this site, errors do occur so please verify information with a customer service rep. This is easily done by calling us at (908) 722-5566 or by visiting us at the dealership. 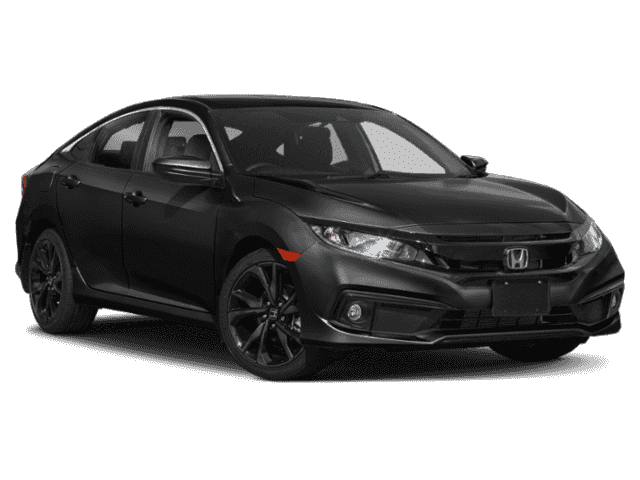 This 2019 Honda Civic Sedan Sport is proudly offered by Autosport HondaThis Honda includes:* BLACK, CLOTH SEAT TRIM * Cloth Seats*Note - For third party subscriptions or services, please contact the dealer for more information. *Stylish and fuel efficient. It's the perfect vehicle for keeping your fuel costs down and your driving enjoying up. Beautiful color combination with Bk exterior over BK interior making this the one to own!You could keep looking, but why? You've found the perfect vehicle right here. Choosing a dealership is an important decision, because your car is one of the biggest purchases you’ll make. 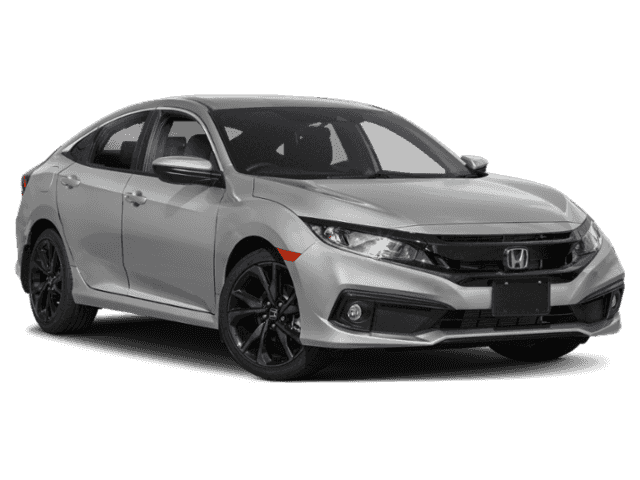 At Autosport Honda, we’ve been family-owned and operated for 45 years. Since first opening our doors, we have been fully dedicated to treating our customers with respect, dignity, and honesty. We’re happy to say that thousands of drivers in Somerset, Basking Ridge, Somerville, Warren, Hillsborough, and beyond count on us to satisfy all their driving needs. Here at Autosport Honda, we want to make sure to give back to the people who help us out in the community. As a member of the Autosport Automotive Group, we’re proud to give back as the Premier Sponsor for the Greater Morris Area Walk for Autism Speaks, which does groundbreaking research to help us better understand Autism. Our owners, Jerry and Steven Lustig, are in the professional auto racing circuit, so keep your eyes out for the Autosport Group Race Team at the Sports Car Club of America! 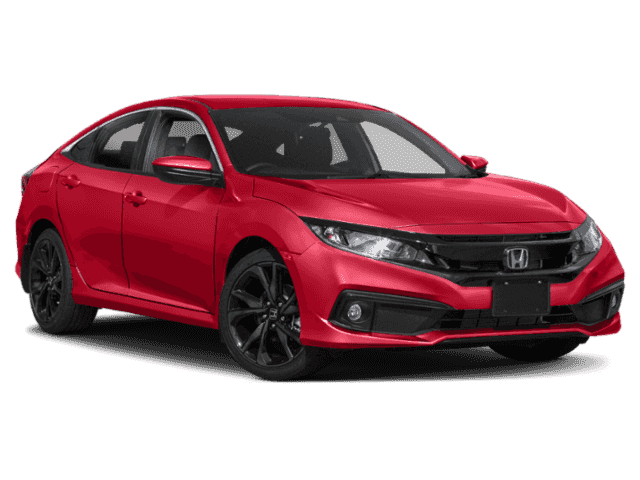 And remember, you can count on Autosport Honda for all your automotive needs at 1201 US Highway 22 in Bridgewater, NJ.